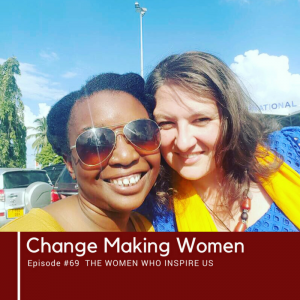 In this episode Ziada and Mary Ann speak about menstruation and how the taboos about it affected our lives growing up both in Tanzania and in the UK. 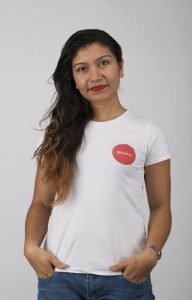 They reflect on the fact that having periods is such a normal part of our experience as women, even if we can’t talk about it and how not talking about how menstruation and our cycles affect us it makes things harder. 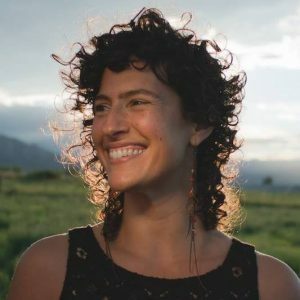 We do some honest talking about the particular challenges we each experience when we bleed and Mary Ann talks about how you can start to get more in tune with your menstrual cycle and plan you work and life accordingly. We also share something about how we experienced our first bleed, about the fact that the number one reason for girls dropping out of school is because they can’t afford sanitary products and Ziada speaks about why that needs to change and what the Tanzanian government is doing about it. We conclude that the change should start with us breaking the taboo and talking about our bleeding with the women and men in our lives.